Coach Deon Davids says the Kings need to improve at the set pieces and on attack ahead of the clash against Edinburgh in Port Elizabeth on Saturday. 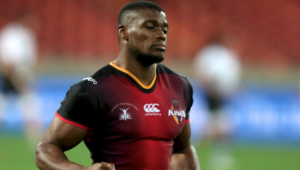 The Kings will still be hurting after their 87th-minute loss to the Cheetahs in the first of three South African Pro14 derbies last weekend. 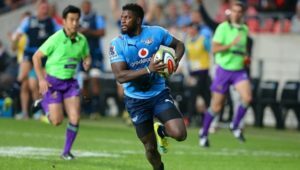 The Port Elizabeth side were dealt yet another injury blow following the Cheetahs encounter, as prop Rossouw de Klerk suffered a shoulder injury. 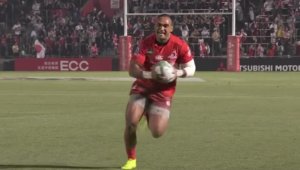 While that game was taking place, Edinburgh secured themselves a home quarter-final place in the European Champions Cup by beating a Montpellier side stacked with South African internationals. 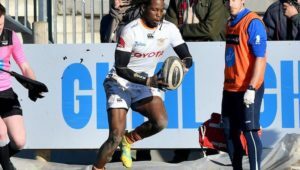 Davids has warned his team about the threat that Edinburgh will pose, especially from the set pieces, with the likes of Pierre Schoeman and WP Nel in fantastic form. ‘They are such a dangerous side,’ Davids said. 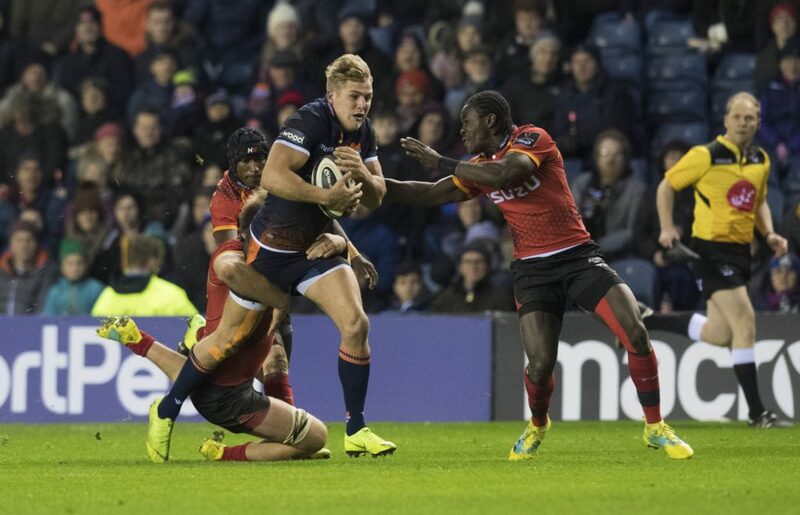 ‘We know that they will be equally as dangerous this week as they were when we faced them at Murrayfield earlier in the month. ‘They are a side that is strong in depth, and they have quality in their forwards and strong finishers in the backline. We are hopeful that we will not see a repeat of what happened when we lost 38-0 last time around. ‘The big emphasis for us will be to get our set pieces right. 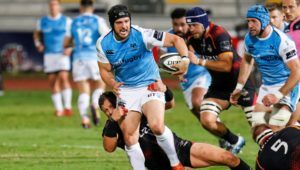 We have to get our scrums right, we have to get quality lineout ball – that will be important for us. We are going to have to sharpen up on our attack. I also felt that in our game management [against the Cheetahs] there were times when we could have been in better positions when we had ball possession.